I don't know where the heck I've been hiding but I just learned that The Great Gatsby is hitting theaters. I know, right? And it's starring hunky and uber-talented Leo DiCaprio! He's so going to rock this role! 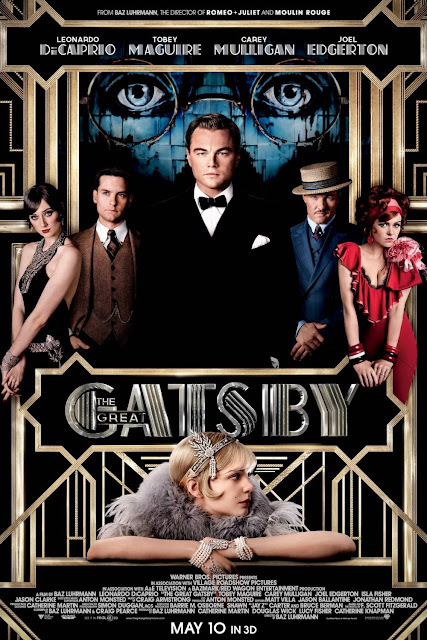 It's being directed by Baz Luhrmann who we know from Romeo + Juliet (1996) and Moulin Rouge (2001) among others.